I love being able to freshen indoor air naturally. I’m not a big fan of all the chemicals and artificial ingredients in many air freshener products. I really don’t want to release those things into the air that the kids and our pets are breathing but there are times that you just need to freshen the air. Maybe you have lingering odors from dinner or your kids just brought home a bag of stinky sports gear. Either way, the air quality is less than pleasant. This post contains affiliate links, and I will receive compensation if you make a purchase after clicking on my links. There are a lot of ways that you can freshen indoor air naturally. You can open the windows, put on a pot of simmering potpourri, or try this coffee tealight DIY. The scent from this coffee tealight comes from the oils in the coffee beans and not the candle itself. The tealight can be replaced when it burns down and the coffee beans can be replaced when you no longer smell the scent when you burn the tealight. 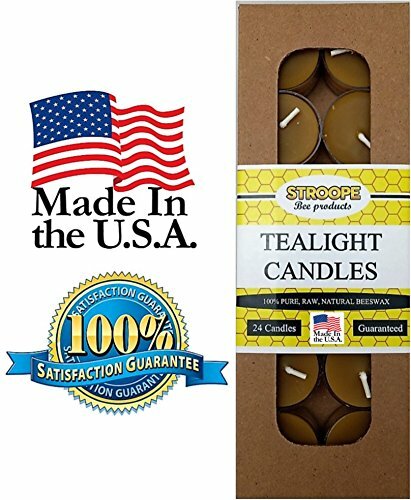 Jose’s Whole Bean Coffee Vanilla Nut 3 Lbs Hosley’s 9 1 Dozen Pure (Raw) Beeswax Tea Light Candles (True Source Registered) – Locally Sourced, Locally Made Tealights – Compare our details to others before you buy. This is a very flexible DIY project. You can use any type of coffee beans depending on the scent you want. 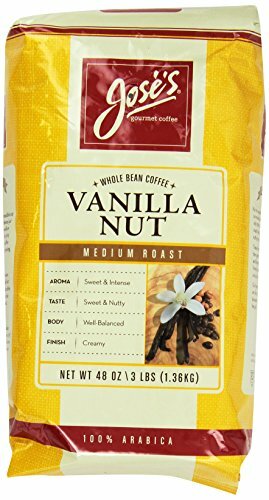 I choose plain coffee beans but you can try hazelnut or French vanilla if you prefer. 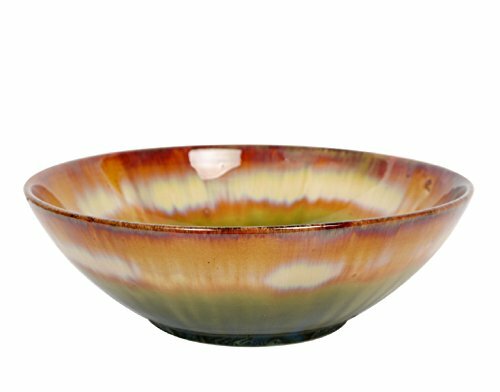 The size of the glass bowl you use can be changed depending on what you have available – just add more or fewer tealight candles in the container depending on the size. You don’t need to use a clear glass container if you don’t have one. You can use a ceramic bowl, etc. Just be sure not to place the candle too close to the edge of the glass so it doesn’t break. Pour the coffee beans in the glass container. Place the tealight candles in the coffee beans, pushing them in slightly so they are surrounded on the bottom and sides by the coffee beans. Light the candles and let the heat of the candles release the scent of the coffee beans. Once you know how to keep air clean naturally, you won’t need to rely on chemical fragrances. You may want to try a few natural air purifier plants in your busiest rooms. How do you freshen indoor air naturally? Coffee is a great idea for an air freshner. Who doesn't love the smell of coffee? I had a friend who worked at a perfume kiosk and to clear your sense of smell when smelling samples they had a jar of coffee beans to take a sniff of. I've seen that as well, Laura. Very neat! I bet that smells absolutely amazing! Happy Thursday! It really does, Leslie. Thank you! Glad to share, Hannah.I love the smell of coffee! I love the yummy smell of coffee beans! This is an awesome idea! Thanks, Dawn. It does smell amazing! Glad to, Lauren. Thanks for stopping by! Thank you so much, Tanya! Appreciate you stopping by! Glad to share, Sami! French vanilla sounds good to me too! It is a great idea! I love the smell of coffee beans! Me too! Especially in the mornings! That would work great, Sara. I couldn't find any beeswax tealights near me. Absolutely love this tip! I love the smell of coffee and have am very sensitive to any artificial smells, so this is perfect!! Thanks, Kristen! It's a great way to avoid chemical fragrances. Glad to share. I really do enjoy the scent! I could have used this yesterday when the workers had to stain a few feet of wood in my kitchen. For such a small area the smell drove us out of the house. Most sprays or other air freshener products irritate me (residual effect of pregnancy). And I looooove the smell of coffee. That must have been just awful, Audrey! Coffee would be much better! This looks lovely and is such a simple decorating idea. I bet it smells amazing too. I just love the scent of coffee beans! Thanks, Jennifer. It really does smell amazing! Thanks! I'll definitely link up! Such a great hostess gift for someone who loves coffee! I love the idea of using coffee to clear the air!